Microservices have been a recent megatrend. Everyone from start-ups to enterprises and internet giants are talking about them. The manageability of microservices is not trivial. Google is well aware of this, and is workin on a project that uses GraphQL to merge microservices behind a single API. Drupal is a popular Open Source CMS. The project is over 17 years old and it is showing in it's architecture. Constant expansion of features has left the admin interface lacking to contemporary rivals. In 2017 project lead Dried Buytaert signalled Drupal will use React.js to salvage the user experience. The Polymer team at Google working on the Web Components library has sent out a new version of their library. This is a significant step following the change of architecture of Polymer in August 2017. The headless CMS market is exploding, and there are some interesting open source alternatives like Directus and soon GraphCMS. Contentful is in the lead for proprietary options, but there is room for open source. 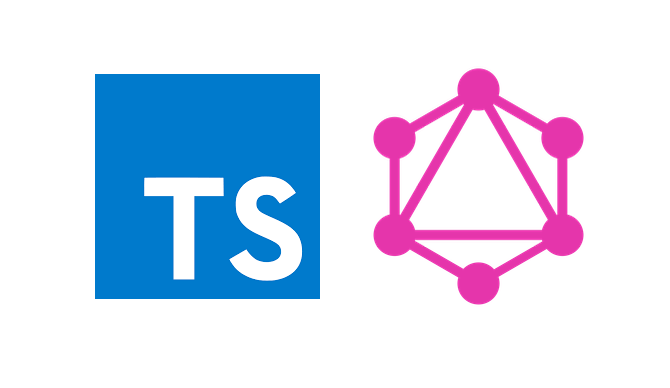 Another new option is GraphQL enabled Gentics Mesh. The Meltdown and Spectre vulnerabilities shook the computing world in early 2018. Now there are reportedly two more, with details incoming in the days after embargo in place for security. 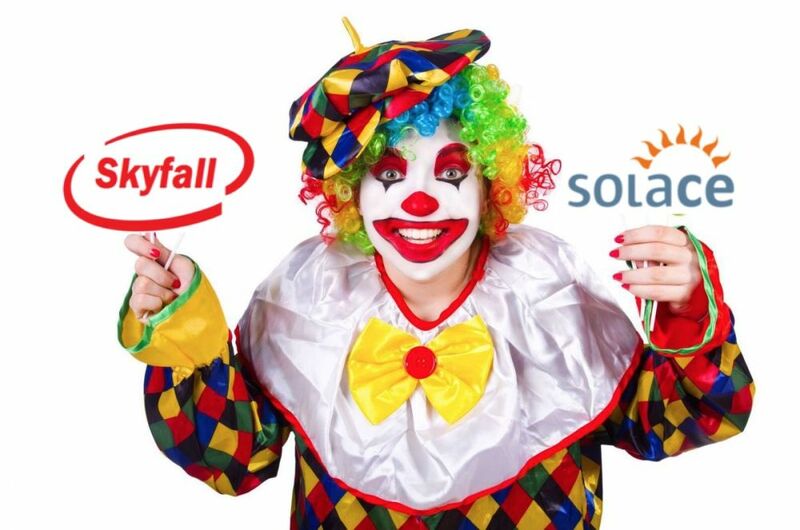 Curiously the two new vulnerabilities have James Bond movie inspired names: Skyfall and Solace. There are numerous ways of bootstrapping Single Page Apps that user React.js for the UI layer. The Create React App (CRA) is one option, which comes from the Facebook developer team. Now this popular project adds standard CSS Modules support for styling components. Prisma is a new project from the Graphcool team. Following the Graphcool Framework, this is another GraphQL focused project from the BaaS (Backend as a Service) company from Berlin. Like PostGraphile, just announced - Prisma generates a GraphQL compliant API from a database.